Android Lollipop's new Material Design interface does its best to strike a delicate balance between intuitiveness, usability, and aesthetics. For some folks, though, the use of a lighter color palette throughout the interface disrupts this balance. If Lollipop's white backgrounds and dialog boxes are just too bright for your tastes, Android themer Vivek Neel has got you covered. 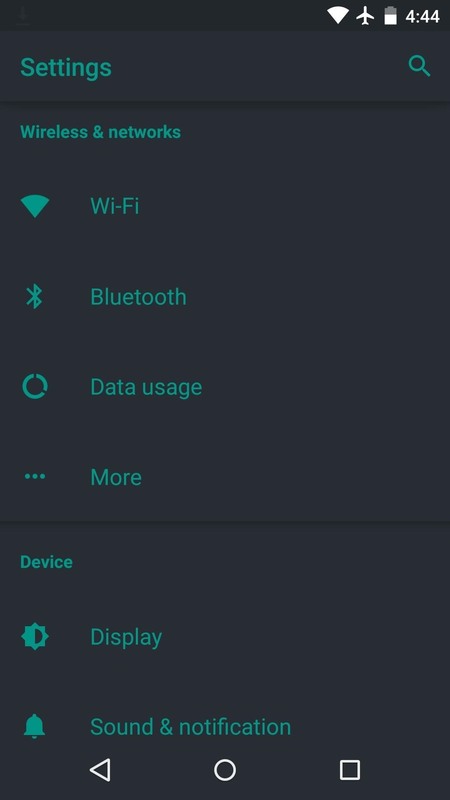 With a set of dark themes that incorporate existing Material Design elements, your Nexus 5 can easily be sporting a modern look while not burning your eyes at night. Vivek has separated his theme into 4 different parts, which allow you to pick and choose which elements you'd like to have darkened. 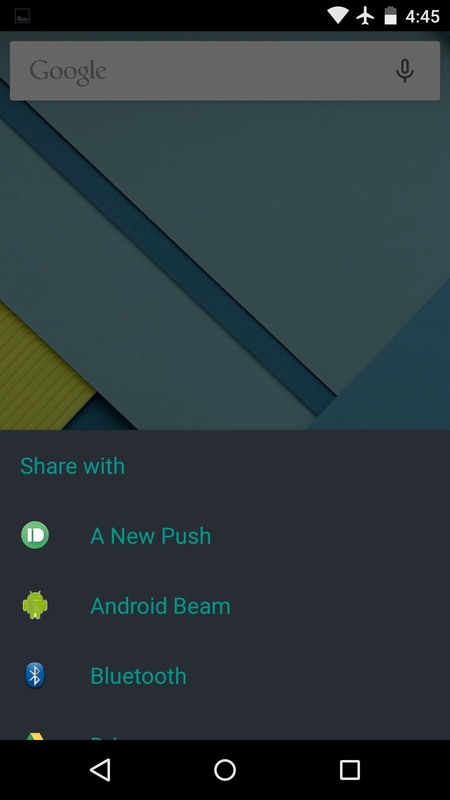 There is a main System UI theme that will darken the background of the Settings menu and other Android dialog boxes, and there are dark themes available for three additional core apps—Dialer, Contacts, and the Google Now Launcher. 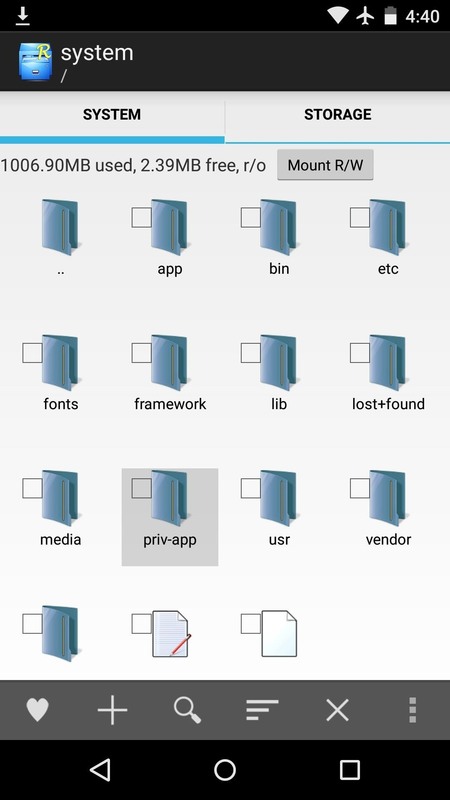 Before installing any of these theme ZIPs, you'll need to delete a single file on your system. 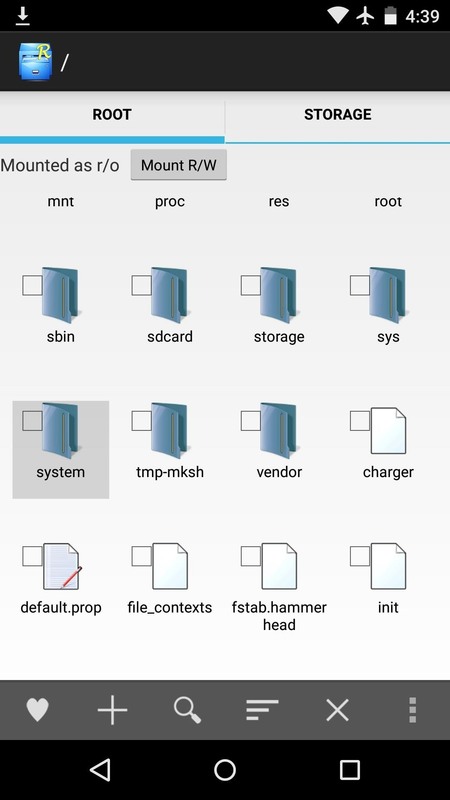 Use a root-enabled file browser to navigate to the /system/priv-app/ folder, then head to the "Settings" folder inside of it. 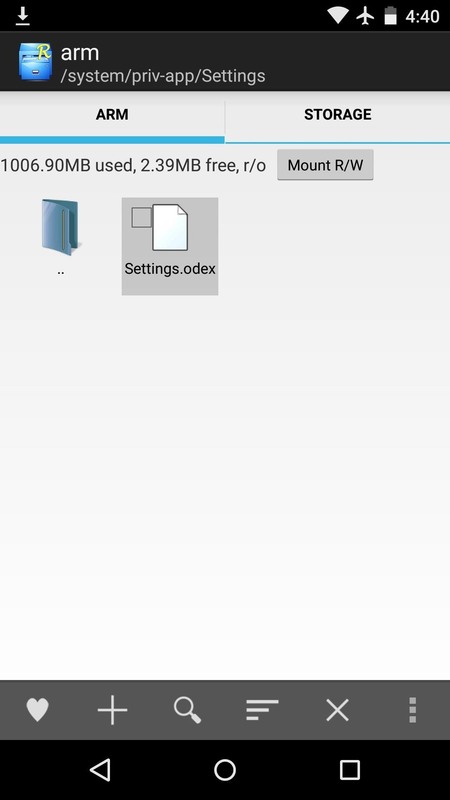 From here, navigate to the "arm" folder, then long-press the "Settings.odex" file and select "Delete." 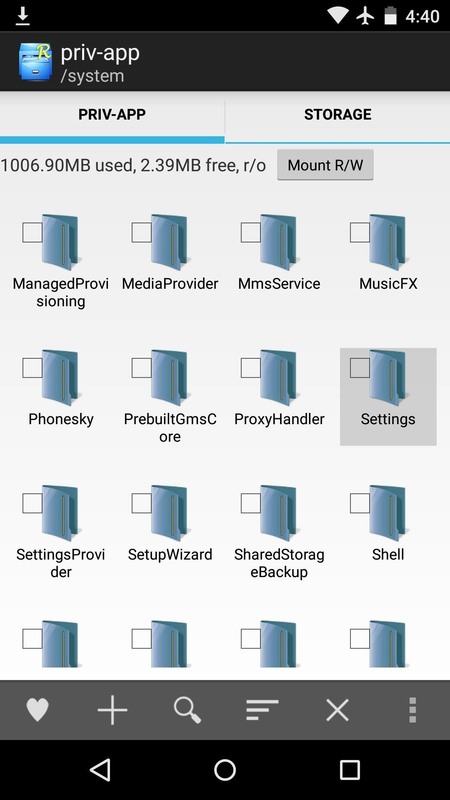 With the ODEX file deleted, it's time to boot into custom recovery so that you can flash the themes. 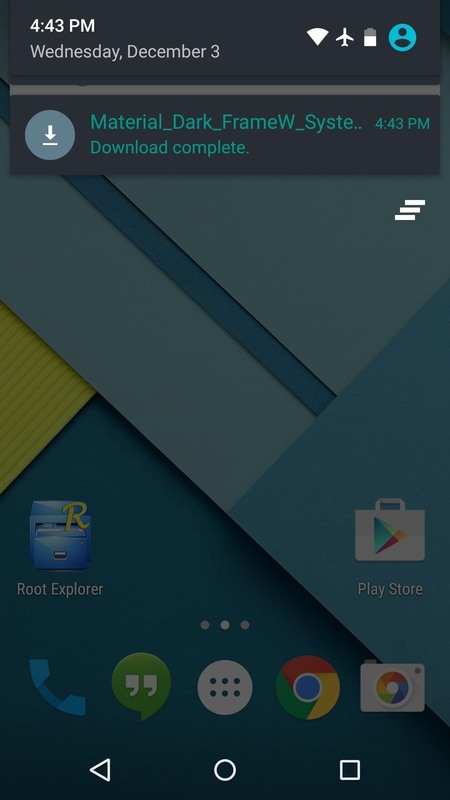 Start by powering your Nexus 5 completely off. When the screen goes black, press and hold the volume down and power buttons simultaneously. 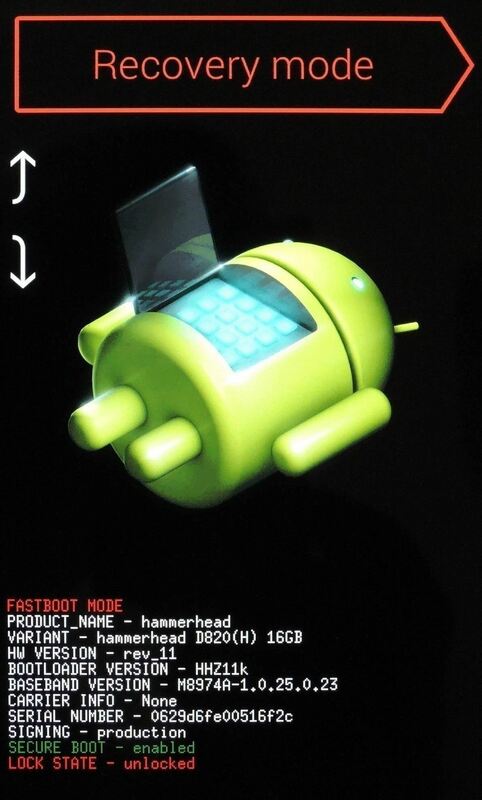 This will bring up Android's bootloader menu. From here, press the volume down button twice to highlight "Recovery mode," then press the power button to select it. Before you flash anything in custom recovery, it's always a good idea to make a full backup of your existing setup. That's especially true in this case, since while there are revert ZIPs available, I've found that none of them seem to work. So restoring a current backup would be the easiest way to switch back to the stock theme if you decide these themes aren't for you. 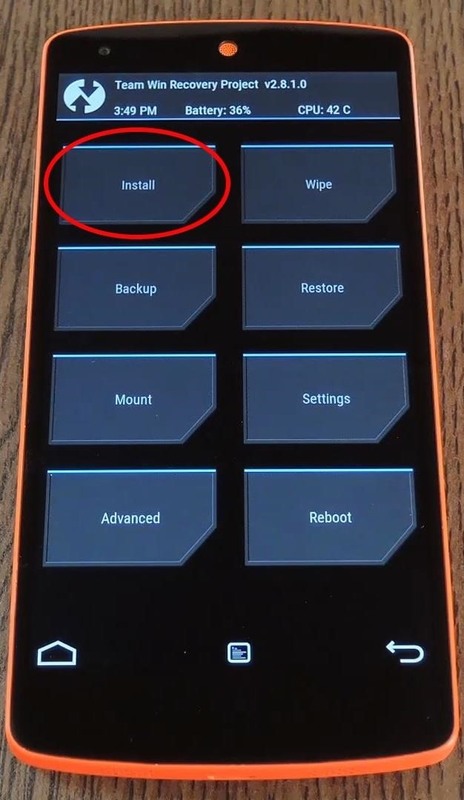 With that out of the way, go ahead and tap the "Install" button from TWRP's main menu. 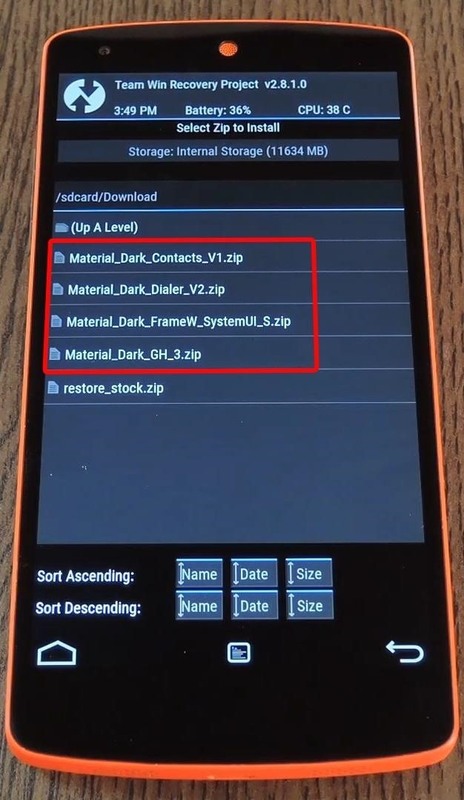 From there, navigate to your device's "Download" folder, then select any of the "Material_Dark" ZIP files to begin. If you're only flashing one theme, you can go ahead and swipe the slider at the bottom of the screen to install it at this point. 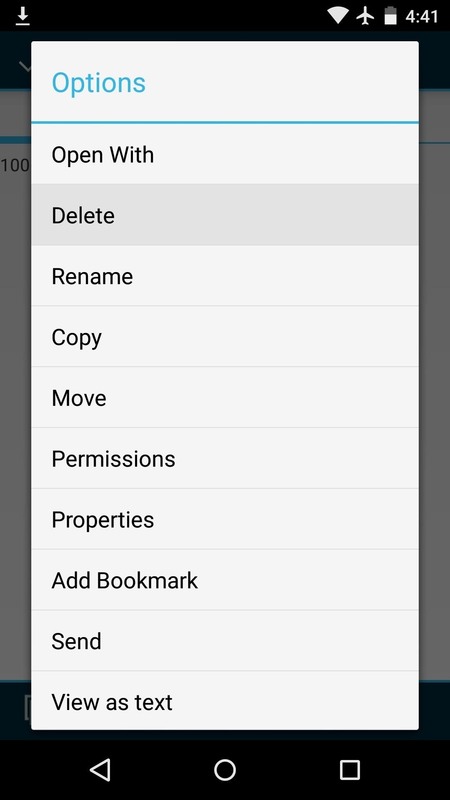 Otherwise, tap the "Add More Zips" button and select your second theme. Repeat this process until all of your themes are queued up. Next, simply swipe the slider and your themes will be installed concurrently. When the process is finished, tap "Reboot System." When you get back up, you'll notice the Dark Material Design themes immediately. 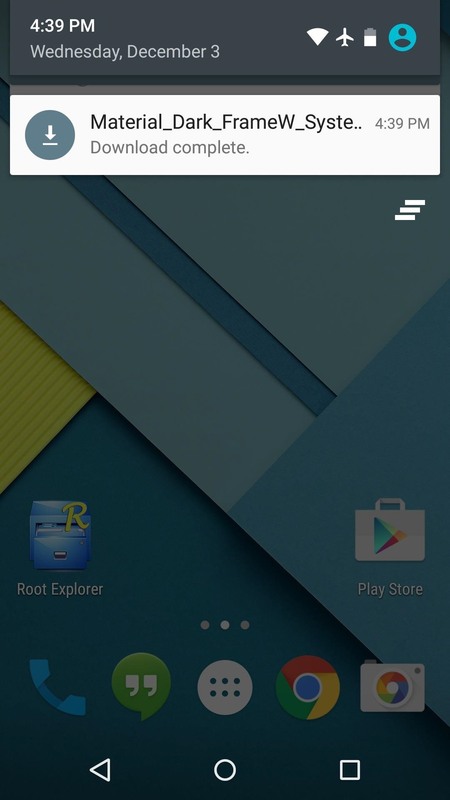 Background images are now a mellow grey, and text is colored with the blue-green hue found in many Lollipop menus. And to add just a little more dark to your Nexus, check out the updated Google News & Weather app, which was recently updated to include a new "Dark" theme. 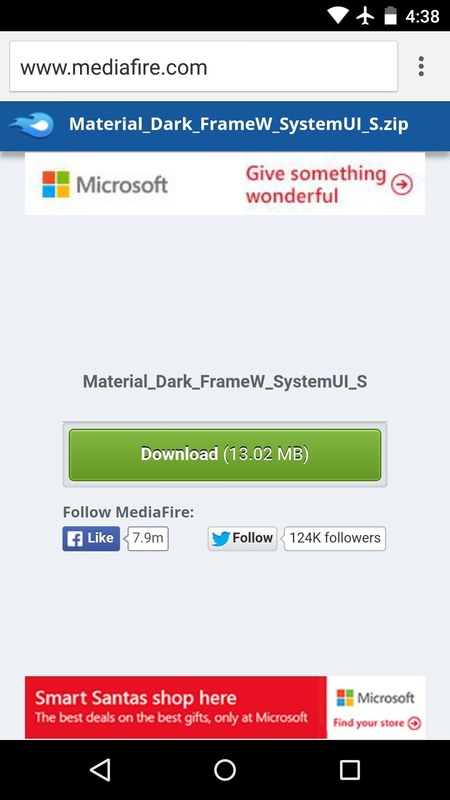 Which Dark Material Design themes did you install on your Nexus 5? Let us know in the comment section below, or tell us about it on our Twitter or Facebook feeds. 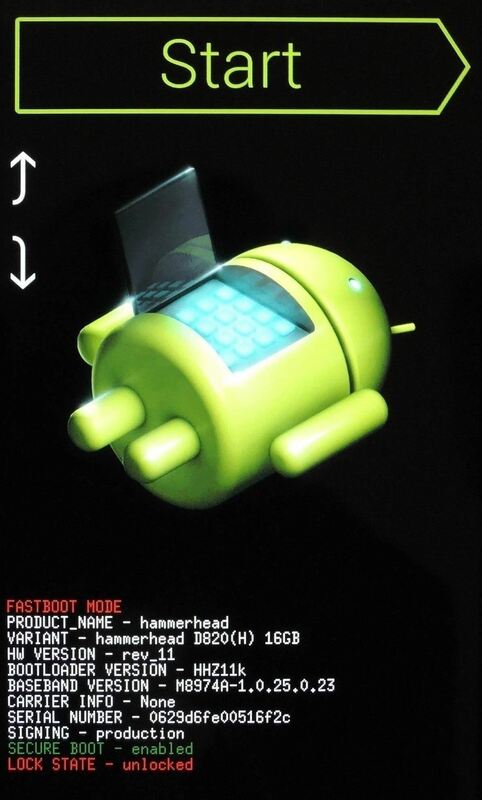 can i use this guide on htc one m7 GPE 5.0.1? 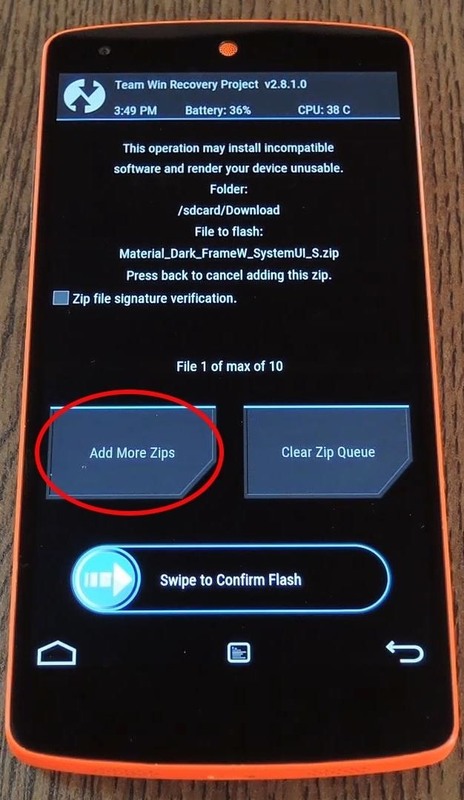 I wouldn't, the ZIP is designed for the Nexus 5 specifically. I read this at the exact moment i let go of the slider to install, and i have a nexus 6. well, here i go! what i am gonna do to go back to white material design ? 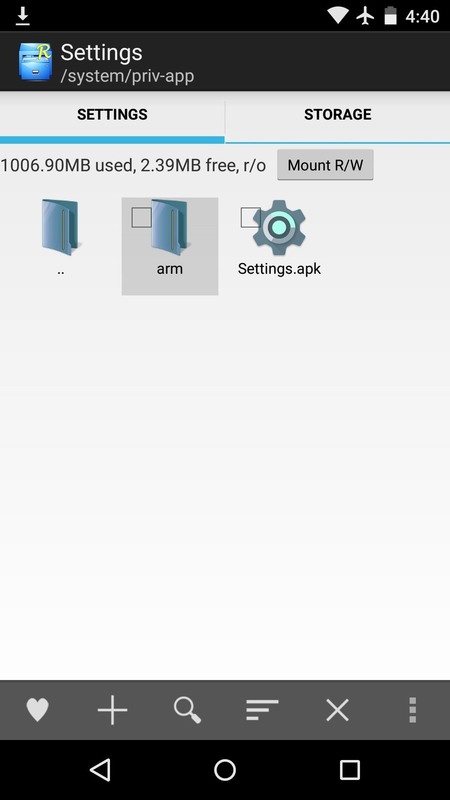 did i need to flash a stock rom or what ? 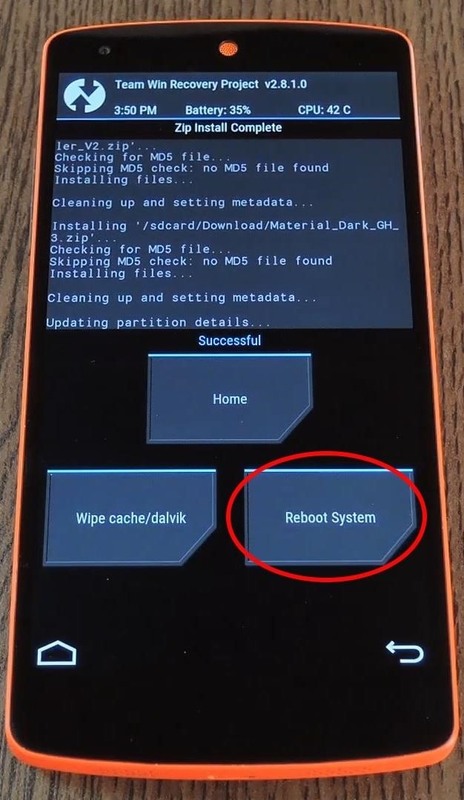 As long as you make a backup at the beginning of Step 4, all you'll have to do is restore that to get the white theme back.